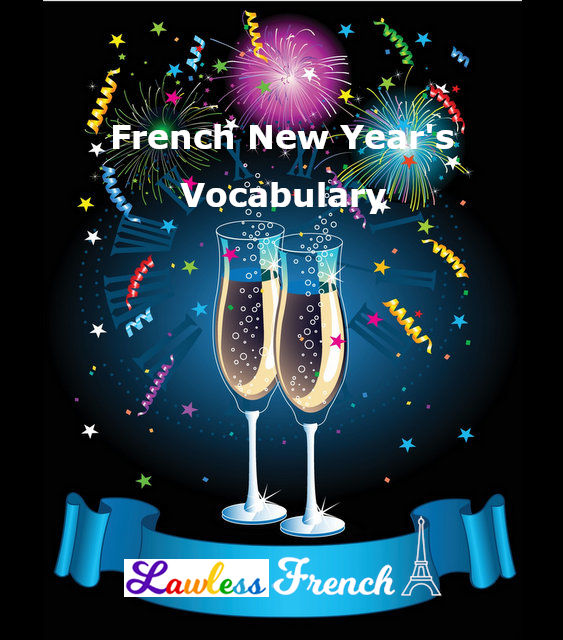 New Year’s Eve and New Year’s Day are holidays in much of the world – here’s the French vocabulary you need to celebrate on December 31 and January 1st. Season’s greetings! Meilleurs vœux ! 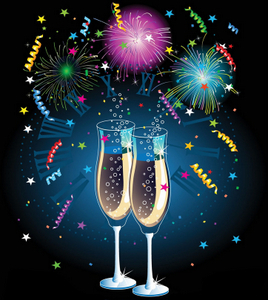 *Though there’s no association between New Year’s Eve and Saint Sylvestre, who was Pope from 314 to 335 A.D., his name is given to the celebration because December 31 is his feast day. And it’s called la Saint-Sylvestre because it’s short for la fête de Saint-Sylvestre.